What if Markets Take a Downturn? Market conditions have been favourable this year. Volatility has been low and returns have generally been positive for investors. Throughout 2017 we have detailed our positive outlook for the global economy and asset markets alike. While we continue to maintain this stance, here we share our thoughts on being prepared, and what to do should we experience a market correction. The appropriate level of risk for your investments is driven by a combination of factors. Some of these factors will vary from portfolio to portfolio and will be linked to specific financial goals, your investment time horizon and willingness to take risk for each goal. Other factors include your overall circumstances, such as your ability to withstand short-term losses and your access to other income and liquid assets to meet unforeseen cash requirements. Be aware that the majority of asset pricing models suggest that to earn a higher return over time, an investor must have a greater tolerance for risk, or a greater ability to endure pockets of market turbulence. 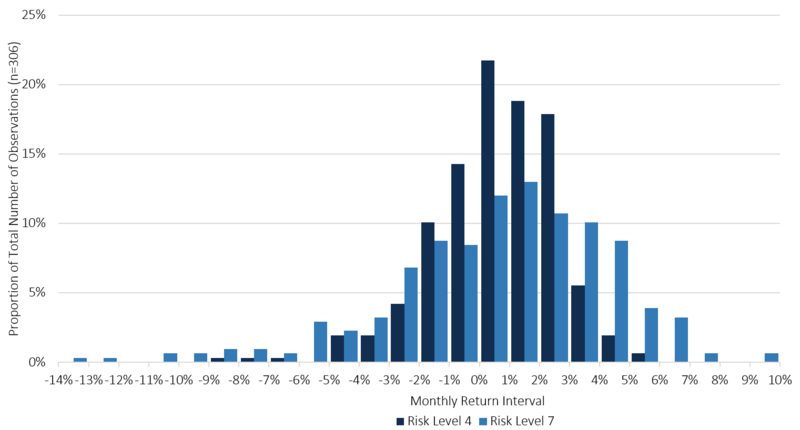 For example, Netwealth’s Risk Level 7 investors should have the ability to withstand much bigger peak to trough falls than Risk Level 1 investors. If you would like to discuss our risk levels, please get in contact with an adviser here.